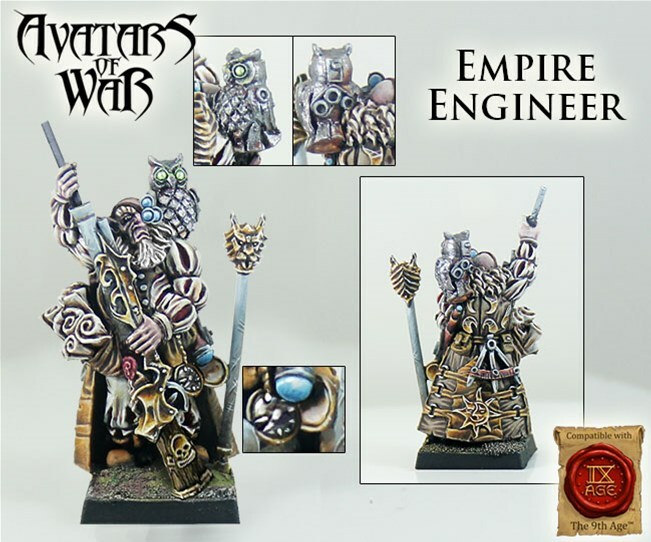 Two new AoW releases for Christmas! 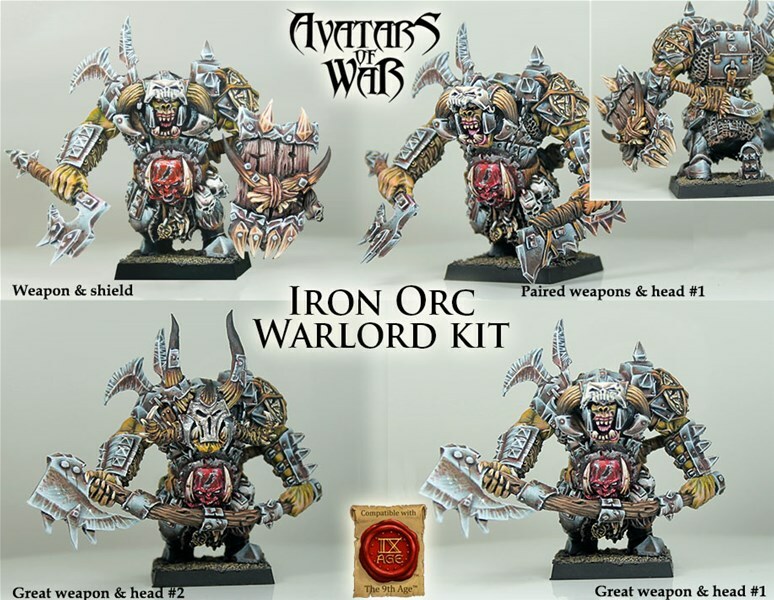 A new Black Orc Iron Warlord with several assembly options, and an Empire Engineer. Remember that for the whole AOW NEW RELEASES WEEK (from today until Friday 21), all orders that contain a new release, get 15% off the whole order!